Just Write About It. 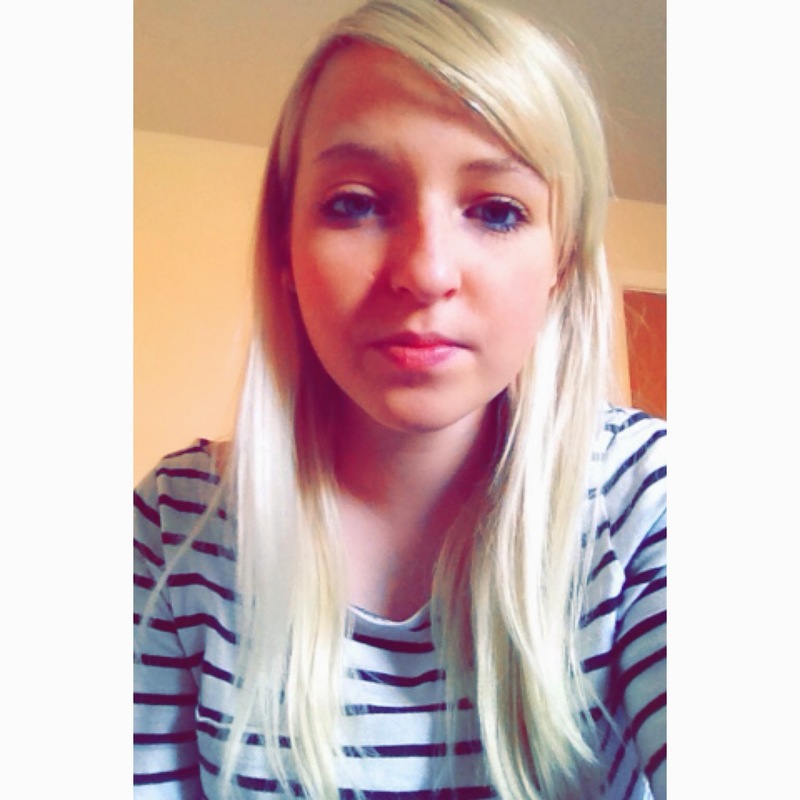 : Living with an 'unusual' name. Living with an 'unusual' name. So, that's my name. I have never met anyone with the same name, and can only find one other 'Raven Twigg' on Facebook. I have a love/hate relationship with it. Mostly, I like my name, but it is the reactions from others which makes me embarrassed even still now to hear it aloud in public. Old people are the worst, for some reason they just can't understand why such a fair-haired and Caucasian girl would have such a dark-themed name. Raven = A black bird. Ebony = Black. (Twigg of course is just my family name and not optional). Truth is, it is who I am. When you introduce yourself, it's always with your name to begin with, it is what makes you YOU, and what gives you your identity, so you can imagine my anger & upset when people take the p*ss out of it. I have heard EVERYTHING! 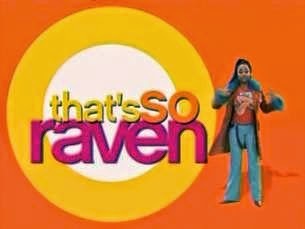 The That's So Raven theme tune has been sang to me more times than I could even tell you, and it doesn't get any funnier each and every time. "Do you remember that show, Raven on CBBC? Let the challenge BEGIN!' lol yeah, lol funny that. I'm aware of the Alice in Wonderland quotation including Raven. I know that there is a house on Harry Potter called Ravenclaw. I know that there is a link somehow with X-Men. I know that gothic girls used to use it as their MySpace usernames. I know that their is an American wrestler called Raven too. No comment you could possibly make of my name is going to be remotely funny or original. So just keep it to yourself please love! I know what a bird sounds like, so you needn't "tweet tweet" at me, I am NOT a "pelican" and i'm certainly not lying when you ask what my name is so don't say "really? that's unique isn't it..."
It really is such a touchy subject with me, and it makes it extremely difficult to embrace who I actually am when those around me can't even accept my name. I used to even run home from school crying and getting angry at my mum because people used to tell me that it's all my mums fault for giving me such a stupid name. I even had a teacher in secondary school who asked "Was your mum pissed when she named you?" yet it was me who was thrown into isolation and punished for my reaction rather than the teacher being disciplined for bullying a student. By all means, I must mention those who don't even think twice about it. They don't even realise it sounds unusual, "Your name is Raven? Cool." Some people love it more than I do and mention how to them it sounds like the name of an author or a celebrity. I wonder if there will be a day when people won't even bat an eyelid at it. Maybe when old people and parents are as accepting and less medieval as their off-spring I might go one year without hearing any of the above. Do you have a 'unique' name too? Let me know how you've been treat too!